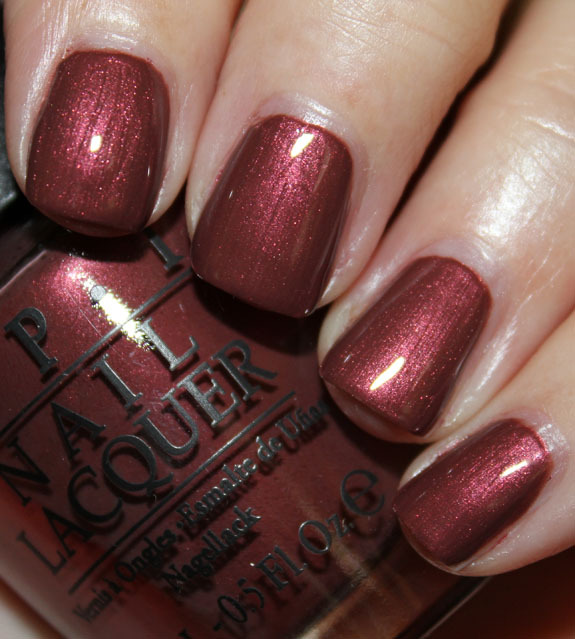 I am super excited about the OPI San Francisco collection for fall/winter 2013. Why? Because the Bay Area has been my home for 41 straight years that’s why! 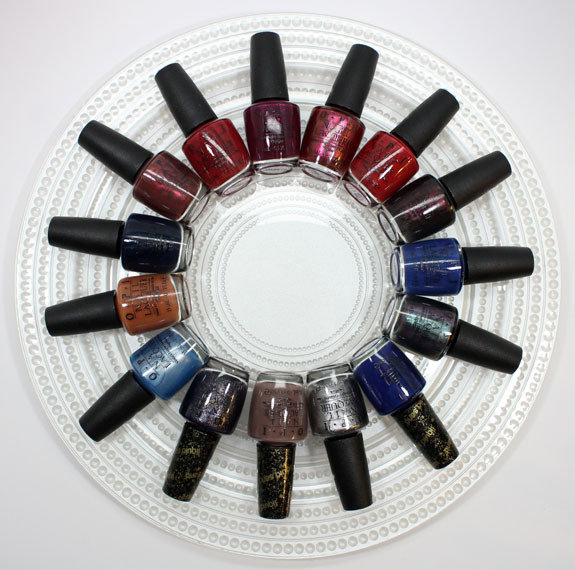 This collection features twelve new shades as well as three new Liquid Sand shades. Here is what Suzi Weiss-Fischmann, the OPI Executive VP & Artistic Director says about the inspiration for this collection. “To me, the women of San Francisco and the city itself really epitomize today’s multifaceted beauty consumer. 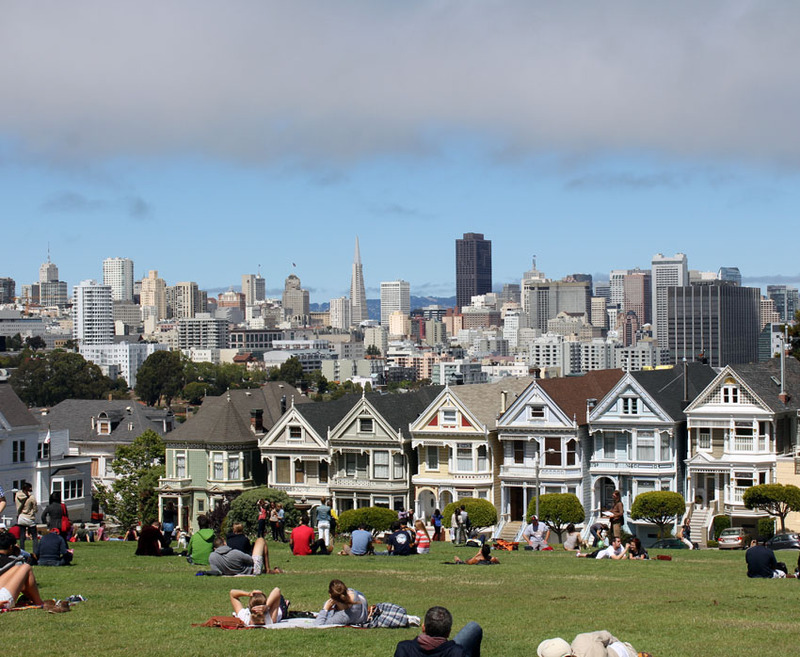 San Francisco offers a European flair with distinct West Coast attributes. These elements inspired a collection of urban chic nail lacquer shades, thanks to the sophisticated combination of high fashion and eclectic street style. 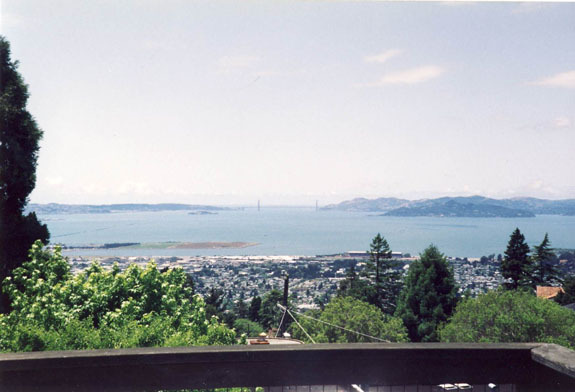 While I have never lived in the actual city (I am a Berkeley girl and now I’m in the burbs about 30-40 minutes from SF) it was my view every single day until I moved out of the house when I was 23. 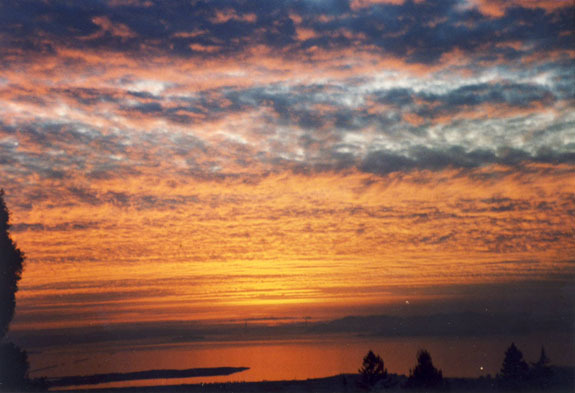 This photo above was taken from the deck of my house in Berkeley. Straight ahead is the Golden Gate Bridge. This was a rare-ish day where it wasn’t shrouded in fog. A-Piers to Be Tan is a warm medium caramel/brown creme. 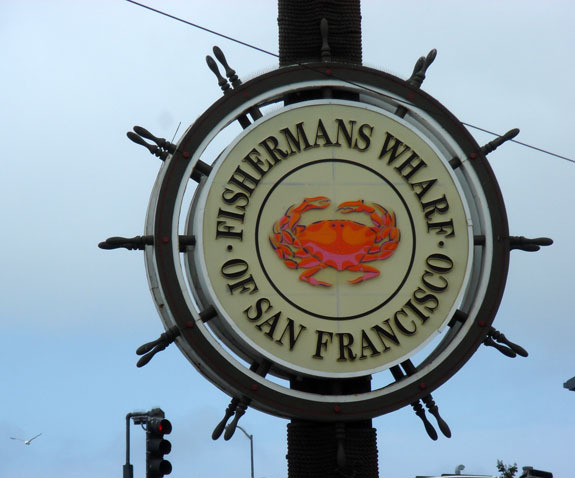 Named after the many piers at Fisherman’s Wharf (the most famous being Pier 39). I like this shade because it’s one of those weird ones you don’t see too often. It was a wee bit sheer so I used three thin coats. 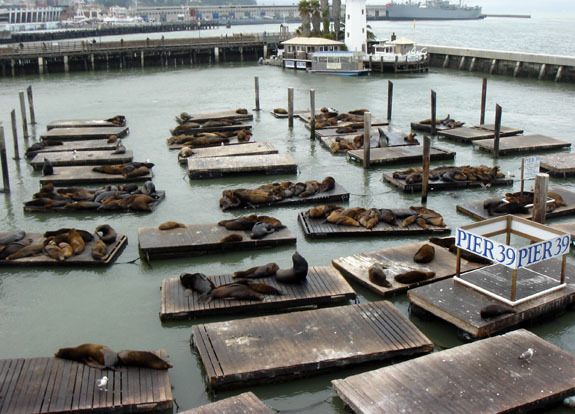 Pier 39 and the sea lions. Dining Al-Frisco is a crisp blue with silvery frost. 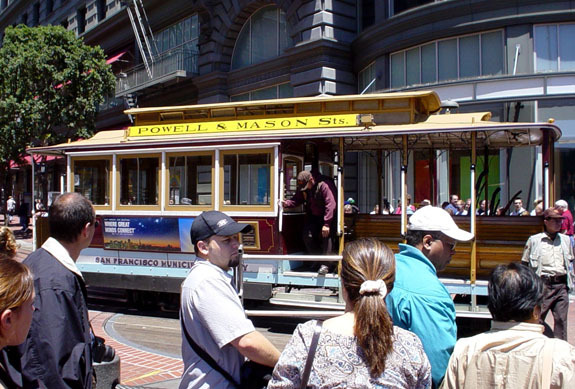 Ok first off, no one in the Bay Area who is from here calls SF “Frisco”. It kind of makes us all cringe. The finish was rather streaky and brush-stroke-y. This was two thin coats. This was really the only one with formula issues though, so not bad! 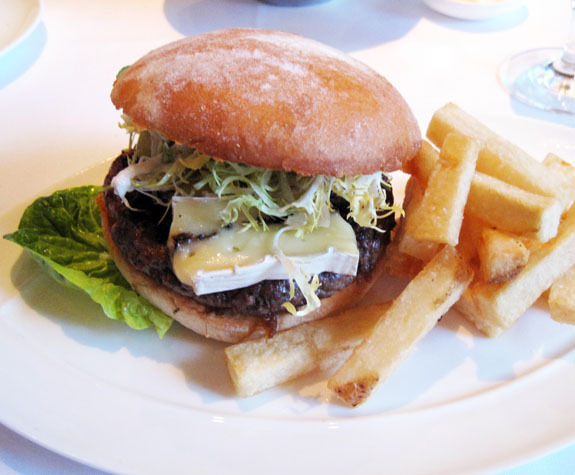 Brie burger with fries at Lark Creek Steak in SF. First Date at the Golden Gate is a ruby red creme with slight brown undertones. It applied a little sheer and I used three thin coats. WHY IS THE GOLDEN GATE BRIDGE PAINTED INTERNATIONAL ORANGE? The Golden Gate Bridge has always been painted orange vermilion, deemed “International Orange.” Rejecting carbon black and steel gray, Consulting Architect Irving Morrow selected the distinctive orange color because it blends well with the span’s natural setting as it is a warm color consistent with the warm colors of the land masses in the setting as distinct from the cool colors of the sky and sea. It also provides enhanced visibility for passing ships. If the U.S. Navy had its way, the Bridge might have been painted black and yellow stripes to assure even greater visibility for passing ships. WHAT IS THE COLOR FORMULA FOR THE UNIQUE INTERNATIONAL ORANGE COLOR USED ON THE BRIDGE? CMYK colors are: C= Cyan: 0%, M =Magenta: 69%, Y =Yellow: 100%, K = Black: 6%. The closest existing color codes to the International Orange color formula are PMS 173 (CYMK = 0%, 80%, 94%, 1%), PMS 174 (CYMK 8%, 85%, 100%, 34%) and Pantone 180 (CYMK 19.4%, 77.9%, 79.6% 3.6%). 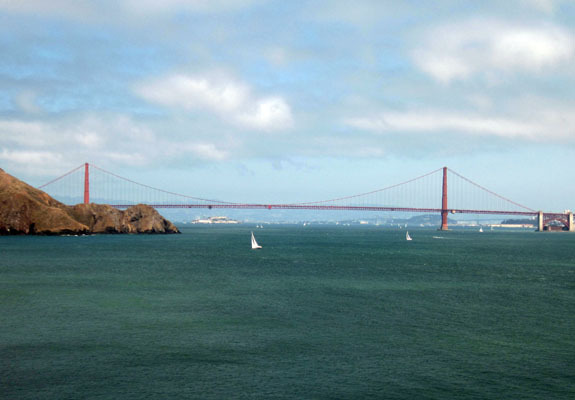 When purchasing paint for the Golden Gate Bridge, it is done through a competitive bidding process. Currently, the paint is supplied by Sherwin Williams and is made to match the Bridge International Orange color formula. The closest off-the-shelf paint color that Sherwin Williams has available is “Fireweed” (color code SW 6328). A gorgeous sunset view of the bridge from my house in Berkeley. And another one. 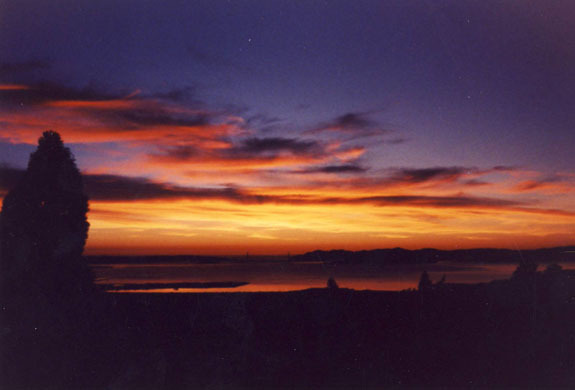 Incidentally neither of these shots are touched up in any way whatsoever – the sunsets actually looked that intense! 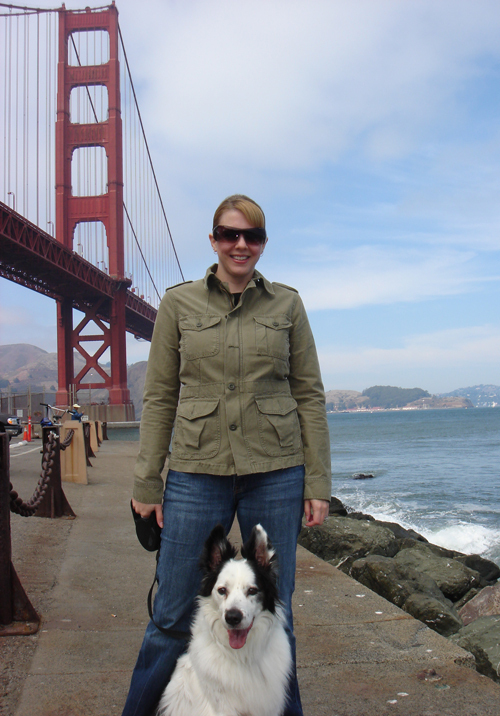 This is me and my former pal Chase at the Presidio under the Golden Gate. 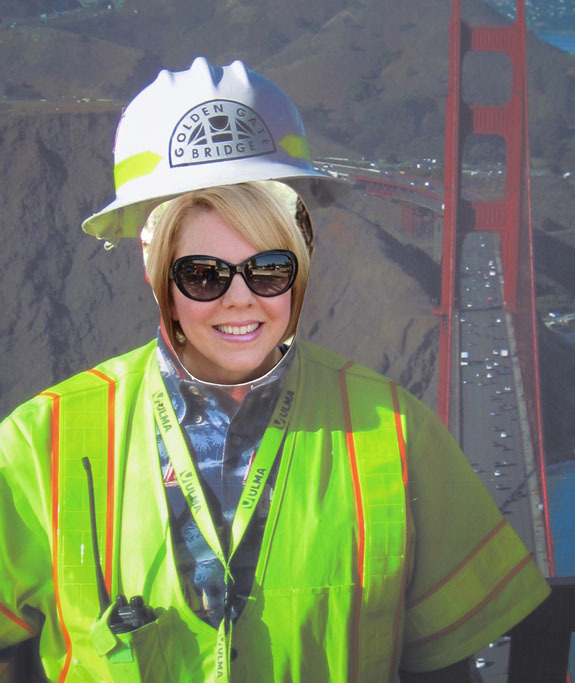 Oh yeah and briefly I held a job working maintenance on the bridge. (Haha). 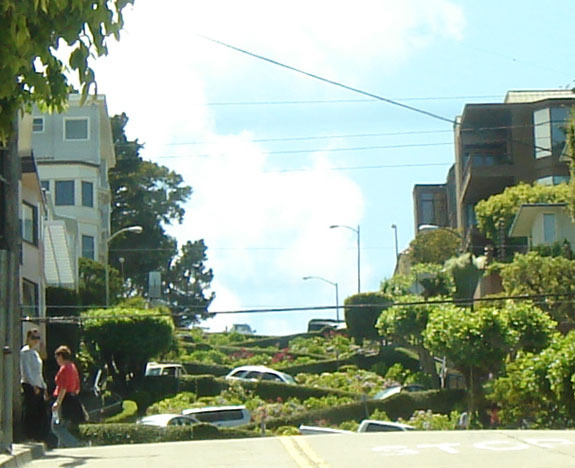 Lost on Lombard, named after one of the most crooked streets in the world, is a deep garnet red creme. Shiny and nice, nothing unique though. This was three thin coats. Embarca-Dare Ya!, named after the Embarcadero area, is an intense magenta with gold shimmer. It’s lit-from-within and really a very pretty shade. 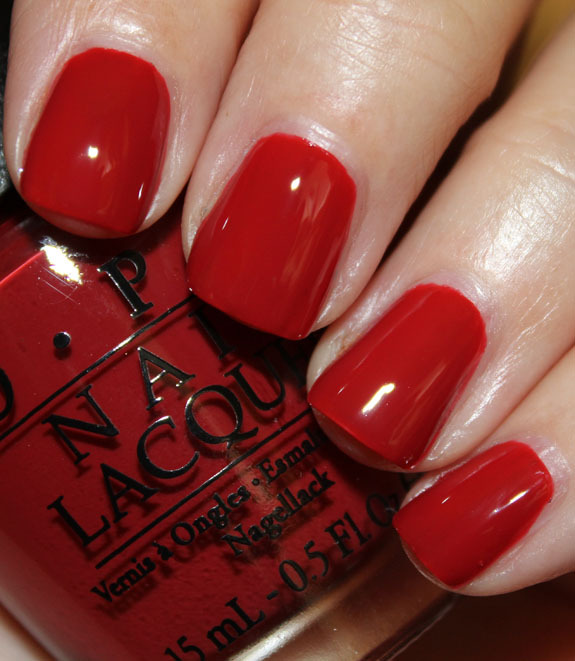 Great formula, just two coats. 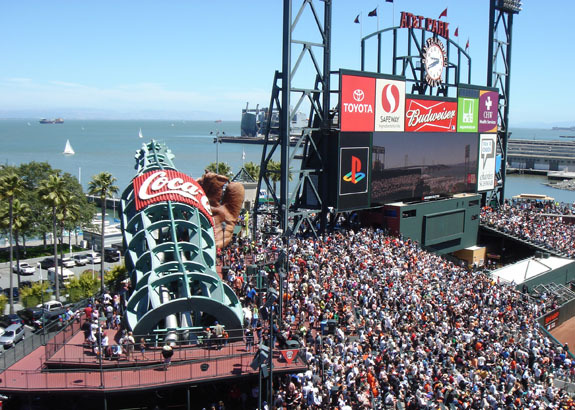 The Embarcadero seen from AT&T Park (home of the SF Giants). I Knead Sour-Dough is a warm plummy/brown shimmer. San Francisco is world-famous for their sourdough bread (my love of the bread is probably half the reason I need to lose some weight) and while this color doesn’t look like bread, which might be weird, it’s one of my favorite shades here. It’s SO shimmery and glow-y. Just utterly beautiful. This was two coats. Take more care than I did with applying though because it can be just a bit brush-stroke-y if you slap it on like I did. 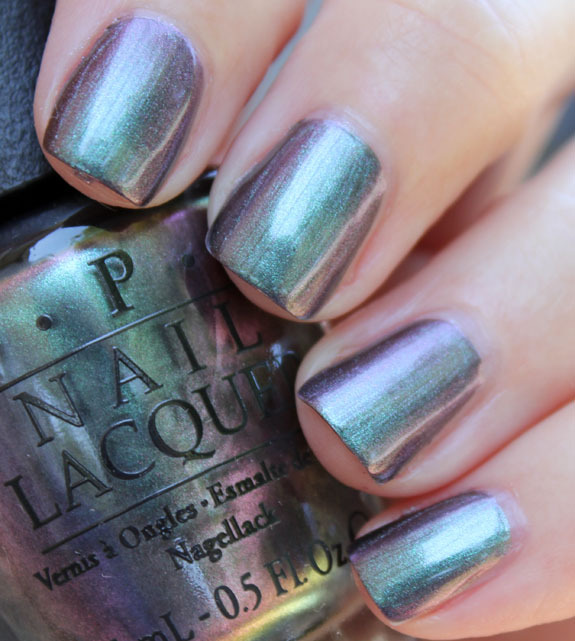 Peace & Love & OPI is a gorgeous multi-chrome shimmer. People always associate SF with hippies, granola and the peace and love movement in the 60’s and 70’s. 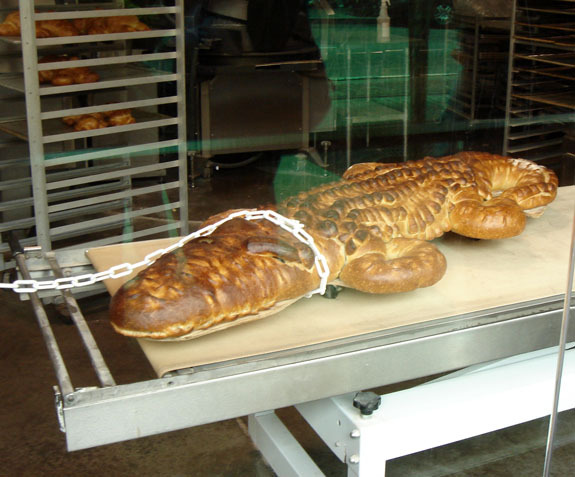 It’s kind of funny but I associate all those things with Berkeley even more since I lived there and it’s very much like SF in many ways (but weirder I dare say). Ok back to the color. It changes from sage green to purple to grey in various lighting. It’s really gorgeous, another one of my favorites. A wee bit brush-stroke-y so be careful. This was three thin coats. Peace & Love & OPI in sun. Peace & Love & OPI in shade. Muir Muir on the Wall is a blackened shimmery plum. This is a really beautiful intense shade and she glows. I do kind of wish they had done this shade as a forest green with a brown duochrome because everything about Muir Woods screams “GREEN & BROWN!” to me. Nice formula, I only used two coats. 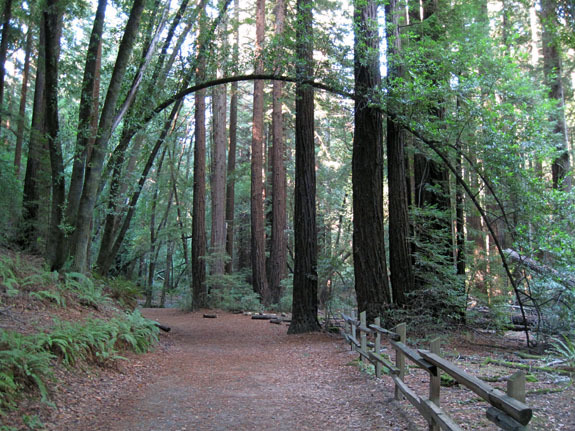 This is Muir Woods. Such a beautiful calm place to walk around in. Haven’t The Foggiest is a grey silver foil. I like this interpretation of the Bay Area fog, it definitely reminds me of it. It’s a great shade and great formula. Nice and thick, no streaks at all and just two coats. The ever-so-famous Victorian Row with the grey fog lurking above. Keeping Suzi at Bay is a bright navy blue creme. Really gorgeous blue I love it. The water in the bay changes constantly from blue or green to grey. This is how I wish it always looked! 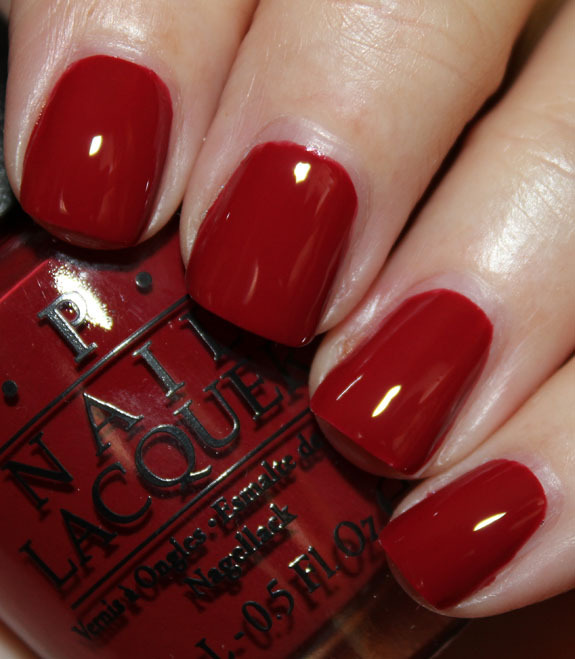 Great formula, just two coats. A view of the Golden Gate and the bay from the Marin County side. 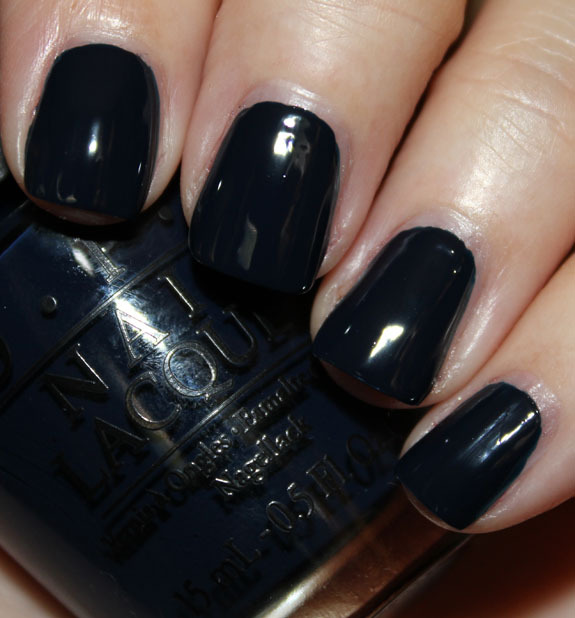 Incognito in Sausalito is a super dark blue creme. 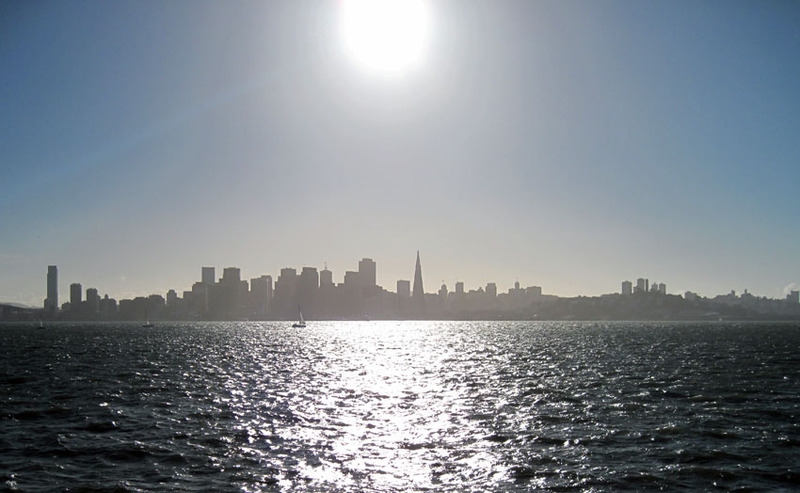 Sausalito is a little ritzy town in Marin County. It’s quaint and cute but I don’t have a photo of it! This shade is very deep, and looks almost black. 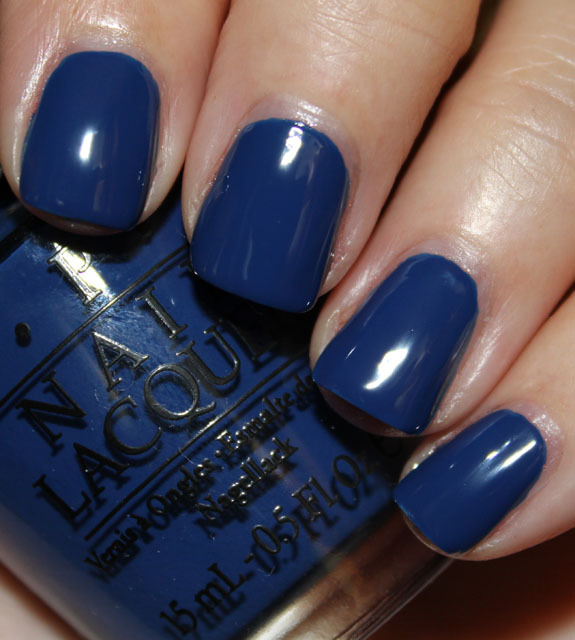 Nice formula, just two coats. It’s All San Andreas Fault is a medium taupe Liquid Sand. I could probably get a photo of the damage the San Andreas Fault has caused from practically anywhere (cracks and moved earth abound all over the Bay Area from this and other faults) but I didn’t feel the need to. While I loathe the REAL San Andreas Fault because it scares me, I love this shade! It’s a beautiful, perfect taupe and looks amazing with the textured finish. This was two coats. Wharf! Wharf! Wharf! is a navy blue Liquid Sand. Another most excellent shade and formula. I love this vivid shade and it was just two coats. Alcatraz…Rocks is a deep greysh purple Liquid Sand with tons of purple and gold sparkle. This is probably my favorite textured polish from any brand at this point. It’s so beautiful and unique! I’m not really sure what it has to do with Alcatraz because I’ve been there and let me tell you, it stinks like Seagull urine BADLY, and that rock doesn’t sparkle at all. But I love, love, love this shade. Two coats. Overall: I feel like in the grand scheme of things they did justice to the city and the iconic sights. I happen to think the Golden Gate Bridge is the most beautiful bridge anywhere on earth, and this just might be me being picky, but I REALLY wish that one would have been closer to the real orange shade. Having said that, so many of the others were great shades. I think the most unique and cool shades are A-Piers to be Tan, I Knead Sour-Dough, Peace & Love & OPI, Muir Muir on the Wall, and all three of the Liquid Sand shades. 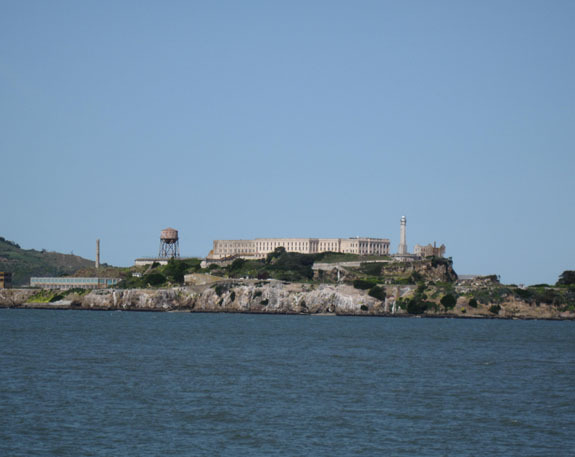 Alcatraz…Rocks is AMAZING. 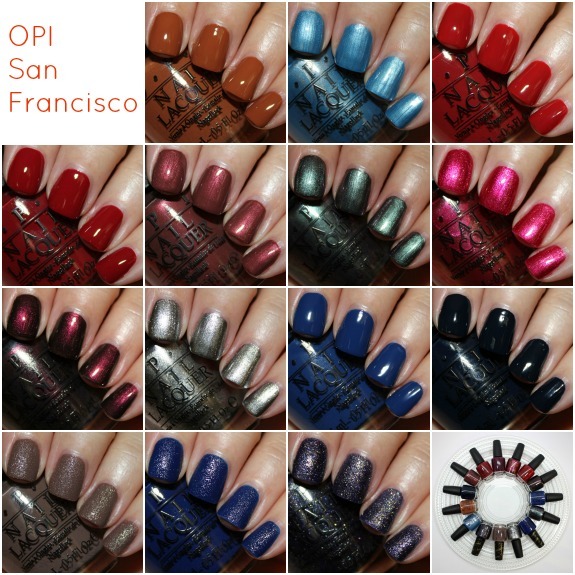 What do you think about OPI San Francisco? Are there some here you will be snatching up?